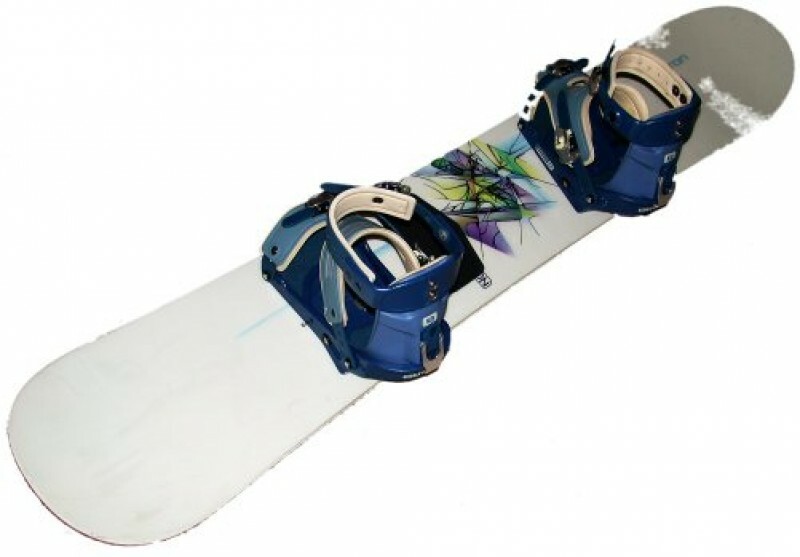 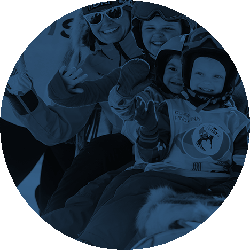 Our ski school for children offers ski courses and nursery ski school. 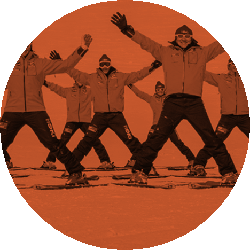 We lead 4-day Christmas ski course as well as 6-day ski courses in January and February. 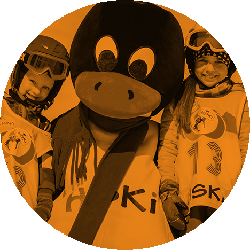 During the ski courses we provide children with lots of attractions in the first in Poland Lapp Village and the biggest in country park for children – HSKI Penguin Park. 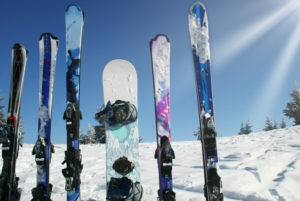 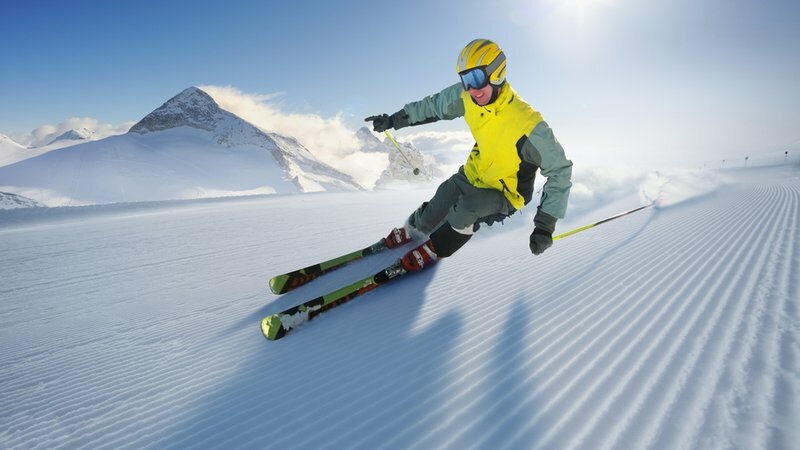 Select the best ski course for your child!